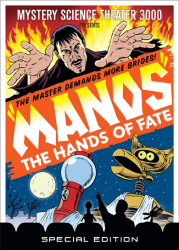 Product Note: The limited edition poster has SOLD OUT as of November 18, 2018. 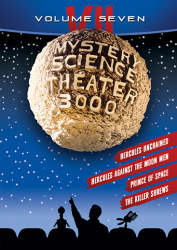 The episodes of Mystery Science Theater 3000 included here were among the first to be released on DVD, but they were only released individually (or, in one case, paired) and not in the numbered and beloved volumes that would house episodes for nearly two decades. 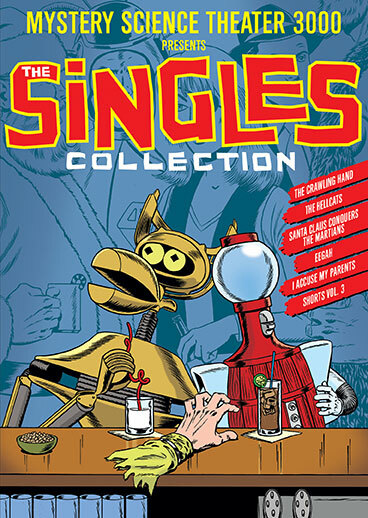 Behold, then, MST3K: The Singles Collection. 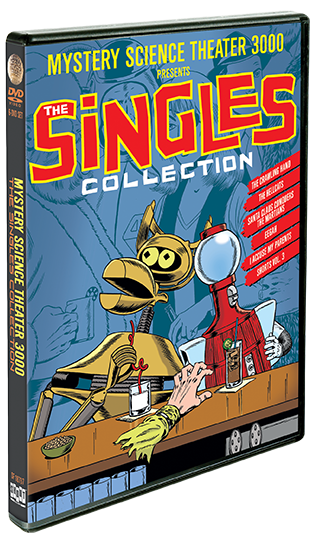 Included here are the out-of-print loners, the misfits, less standoffish than reclusive, but no less deserving of love than any of the other episodes with a volume to call home. 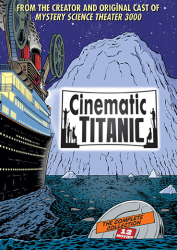 Don't look for a theme or pattern behind this collection. 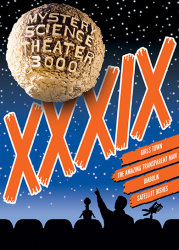 We're simply putting them back in print and under one roof for your enjoyment and to bring sweet relief to collectors of this glorious Cowtown puppet show.